On Saturday, 1 September, the 28th Marian Day for the Family will take place at the Shrine of Torreciudad. The next day, Sunday, 2 September, the Bishop of Cuenca, Monsignor José María Yanguas Sanz, will confer priestly ordination on three deacons of the Prelature. Live-streaming of Saturday's event will begin at 10 am (Spain time) while Sunday's ordinations will start at 9.45 am. On Saturday, 1 September, the 28th Annual Marian Day for the Family will be celebrated at the Shrine of Torreciudad in Huesca, Spain. It is a festival for all families in Spain that is centered around devotion to Our Lady. 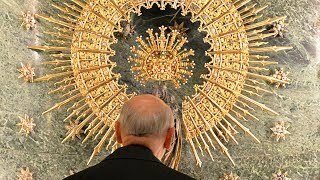 This year, it will be presided over by the Prelate of Opus Dei, Monsignor Fernando Ocáriz. The program and other practical information may be found online on the shrine's website. 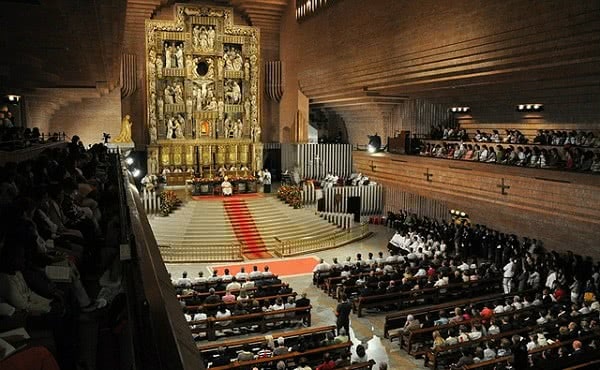 The Bishop of Cuenca, Monsignor José María Yanguas Sanz, will confer priestly ordination on three deacons of the Prelature in the Shrine of Torreciudad. 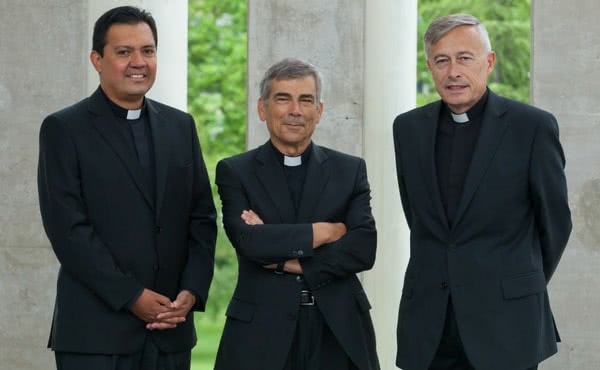 The ceremony will begin at 10 am (Spain time), during which Gabriel Robledillo Amezcua, Francisco Javier Pérez León y Emanuel de Jesús Estrada Canizales will be ordained priests. The Prelate of Opus Dei, Monsignor Fernando Ocáriz, will participate in the ceremony from the presbytery. The new priests will also be accompanied by their families, friends and colleagues.